Natural high value skin food. A nourishing blend of conditioning plant extracts in a gentle nutritious cream base. 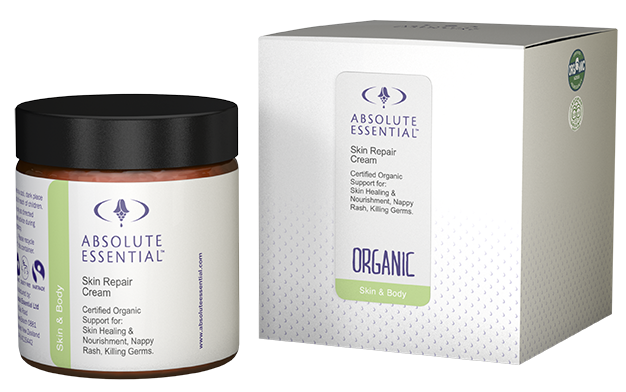 Antiseptic, anti-inflammatory, antibacterial and analgesic properties in easily absorbed, nurturing cream base. Apply direct to wounds, bruises & scars. Soothing, effective first-aid wonder-cream. 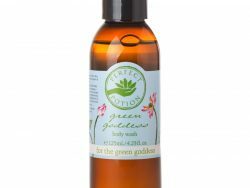 Traditional use: Antiseptic and calming properties to support gentle natural healing. Traditional use: Famous skin healing and antiseptic properties, promotes growth of healthy skin tissue. Traditional use: Has calming, balancing and healing properties to help with weeping skin conditions. Traditional use: No. 1 skin healer, exceptional soothing and curative properties. Ingredients: Massage Cream (organic), Calendula Infused Oil (organic), Shea Butter (organic), Lavender Sweet (organic), Jojoba Oil golden (organic), Lavender True (organic), Myrrh (wild), Chamomile German CO2 (organic), Calendula CO2 (organic), Chamomile Roman (organic), Aloe Vera (organic).